Five space pilots return to Earth to find the planet annihilated by thermonuclear war. Eventually, the explorers are captured and enslaved, and forced to fight for their lives in Emperor Daibazaal's arena. 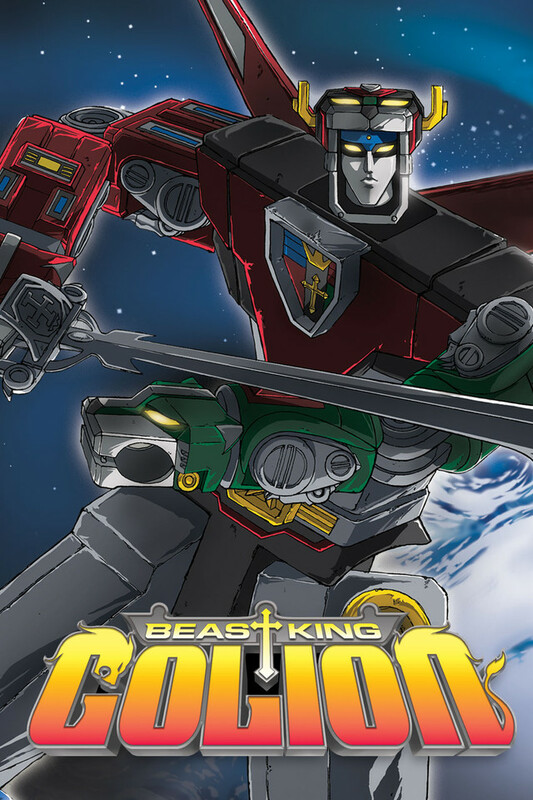 The young pilots escape and eventually land on the planet Altea, where they discover the secret of the mighty sentient robot Go Lion, the only weapon powerful enough to defeat Emperor Daibazaal's forces.